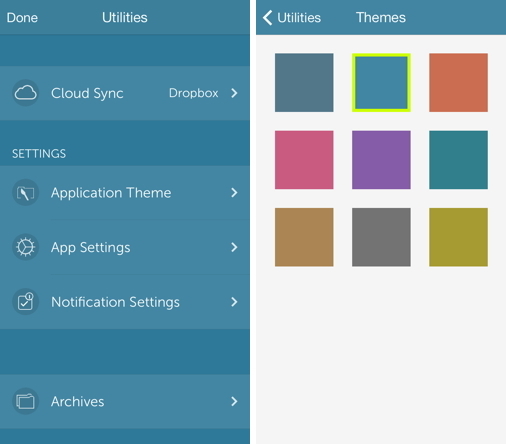 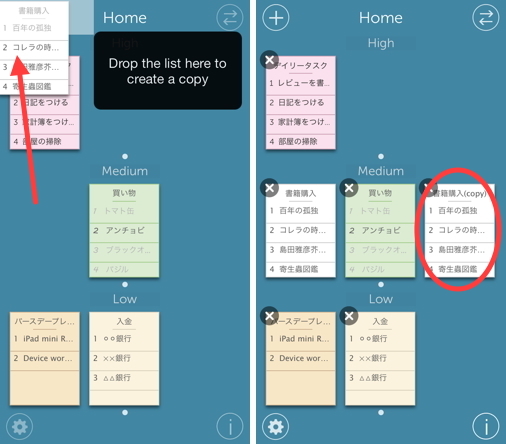 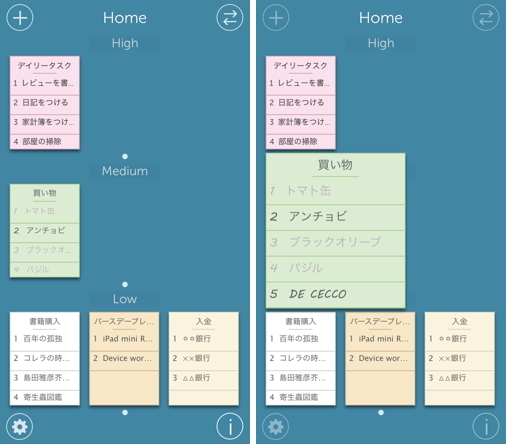 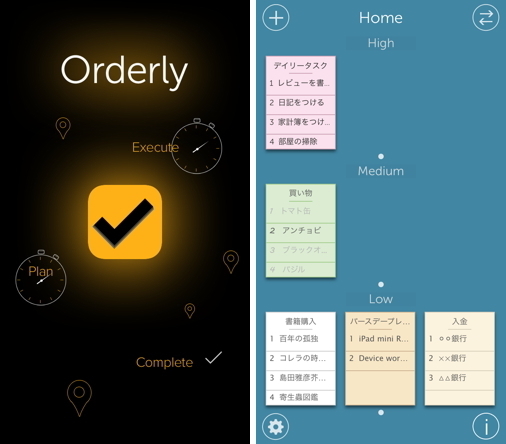 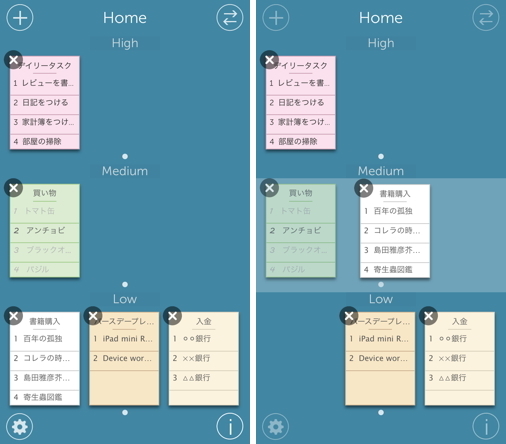 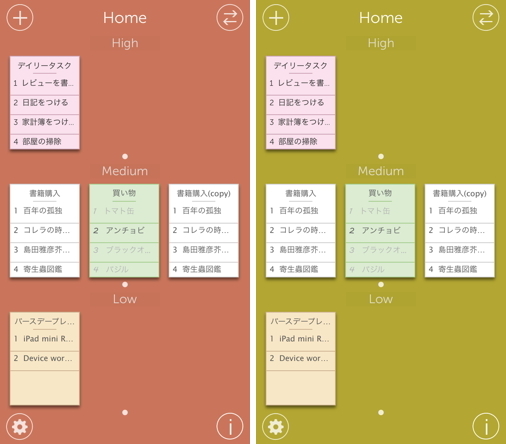 Orderly is a nice and incredibly easy to-do list app designed exclusively for iOS 7. 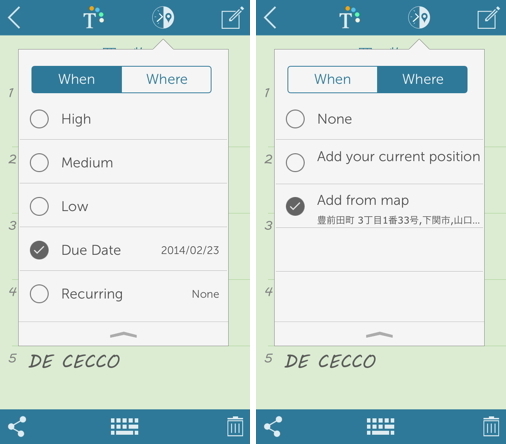 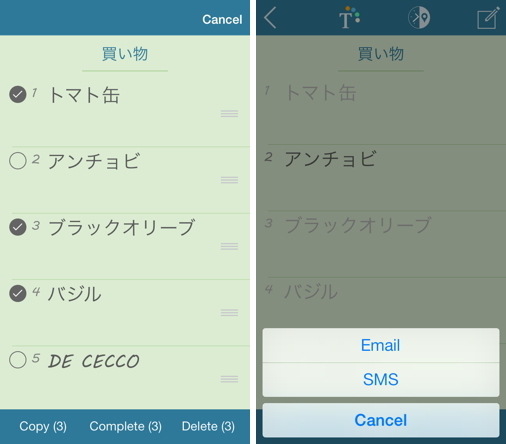 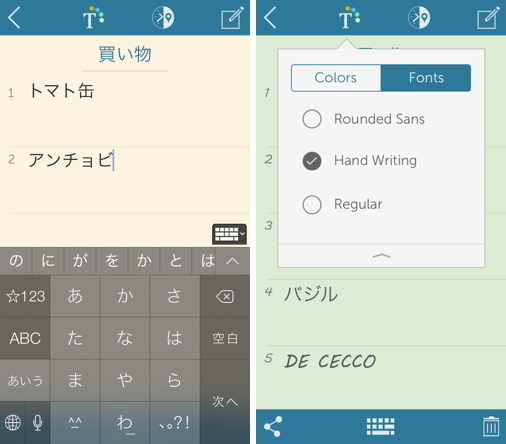 It offers a fresh visual interface to manage to-do lists combined with the ease of iPhone gestures. 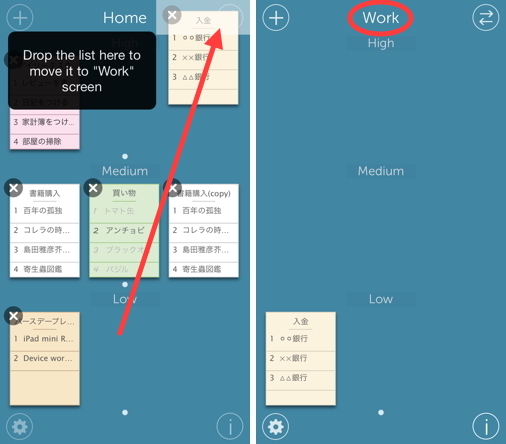 It interacts with users in a way that is natural for humans to deal with to-do lists !